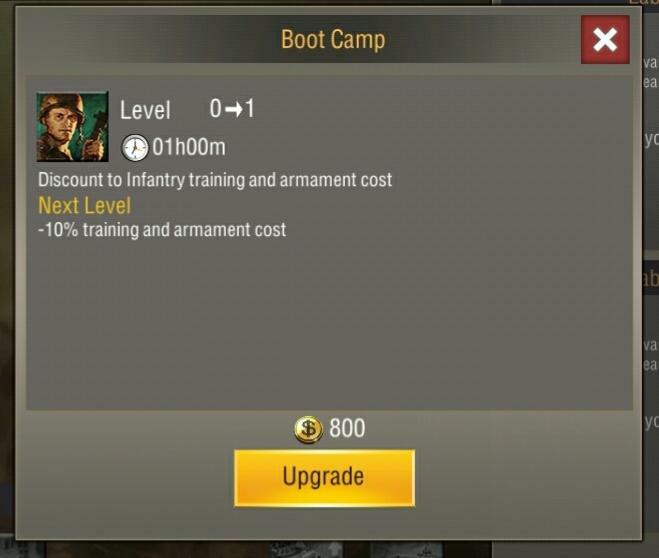 The thing I don't understand is the fact of how couldn't I just take away all my tech points in infantry and put them into something more expensive like Bismarck's or many of the air units, this wouldn't work unless I'm reading this wrong because each different unit costs a different amount of gold compared to others. If i'm getting this thread wrong please let me know because as I read this, it makes no sense. 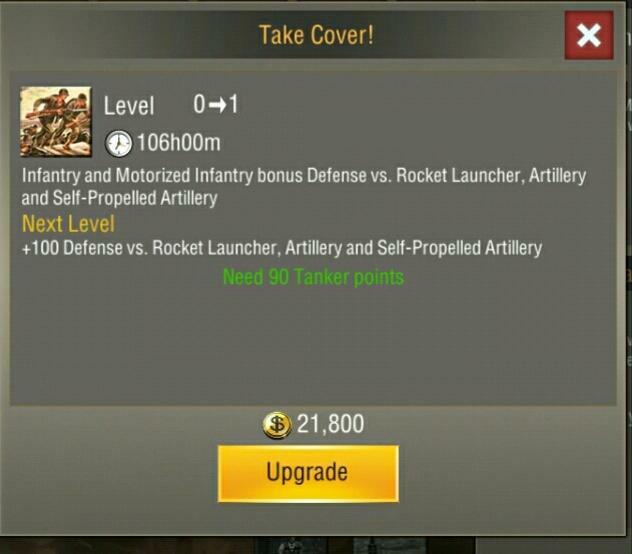 That's exactly right for instance comparing two lc bombers say the strat and the SBD they will not cost you the same amount of gold to max to 85. Each unit has a slightly different cost per level. So the only way to implement this idea would be give all the gold back as doing strat research from lvl1 to 2 (8300) does not equate the same amount of gold as sbd research going from lvl1 to 2 (8700). Ok cool so I do get the basic premise of this thread, ok now for my opinion on it. I said the same thing about being able to switch class tech from one class to another, it just would be game breaking and not necessary, and just another thing in the game that honestly shouldn't be here. » AND DO NOT CONFUSE ME WITH OTHER PLAYERS..
Also there is no need to throw insults around but thank you for assuming I need 7 accounts to be successful in my world warfare career, but it just so happens I do not own 7 accounts. BWAR, READ THE PREVIOUS EXPLANATION, THE PHOTOS ARE THE VISUAL PROOF OF THE DIFFERENCES IN GOLD INVESTMENT IN CLASS TECNOLOGY. YOU ARE NOT THE ONLY ONE IN THE FORUM.